Recorder Classroom Sets – Buy in Bulk and Save! 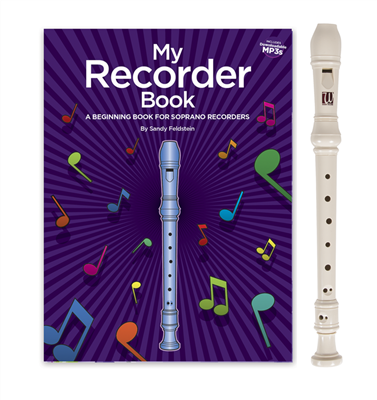 One of the largest product areas at West Music is recorders for the music classroom. We sell all sorts, from the tiny Garklein to the impressive Bass. However, the most popular has been (and will probably always be) the Soprano. 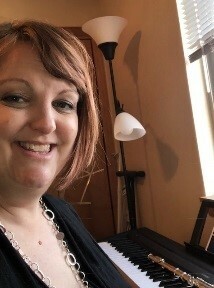 Schools teach recorder in elementary school as a bridge to a variety of musical skills: breathing, finger coordination, music literacy, teamwork, performance skills, and more. 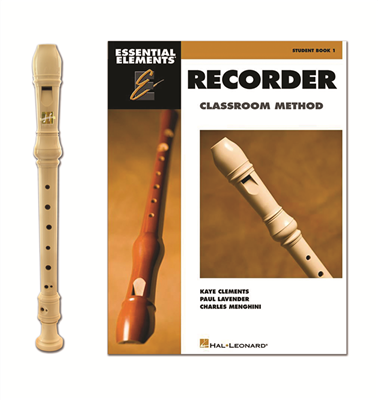 The recorder is also one of the most affordable classroom instruments, which adds to its appeal. 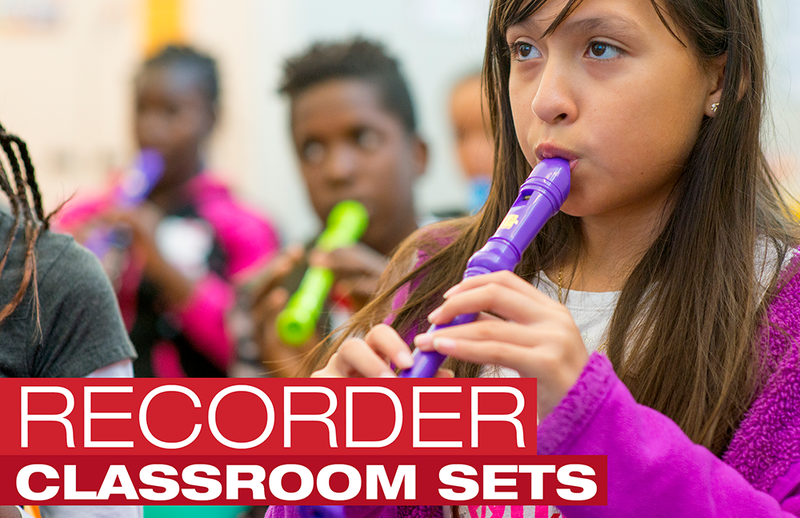 West Music realizes that teachers need to find quality instruments at an affordable price point, so we created recorder classroom sets of our most popular models. Sets are available in 25, 50, or 100 pieces. The more you buy, the more you save! Another money-saving alternative is our recorder/book package. We’ve paired the most popular recorder methods with the most popular recorders to offer bundles of a single recorder with a single book for less. This solution allows parents to purchase directly from us. It’s also a smart option if you know what book you’ll need – whether you purchase recorders in bulk with separate books, or buy multiple single book/recorder packs – you’ll save money either way! Not sure which route to go? Give our expert educational consultants a call and we’ll help you figure it out. We’re here for you! Thanks for being a part of our West Music Family!